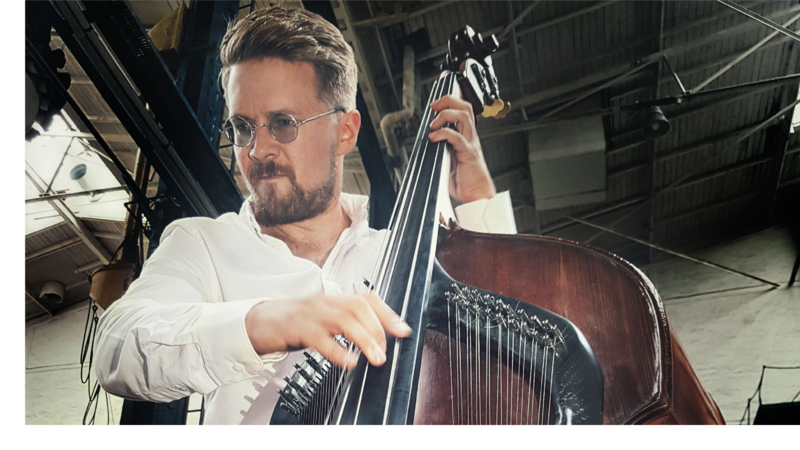 Joel Illerhag is born and raised in Sweden, but has lived in Denmark since 2007 where he was accepted at The Rhythmic Music Conservatory playing the double bass. In 2017, Joel began the 2-year soloist graduate programme where he is now following his dreams of developing a new bass instrument; The Swedish Harp Bass. In his daily work Joel makes use of the workshop in Hal 16, where he is building his instruments, as well as the professional community in Catch. Here Joel develops his products along with his projects within the field of sound and technology. Furthermore, Catch functions as a sparring partner in the development of a business model that can support Joel’s wish to start a viable company around his products. The Swedish Harpe bassThe double bass can be more than a rhythmical foundation. It can be a voice, a choir and a symphony of tones - this was Joel’s vision. 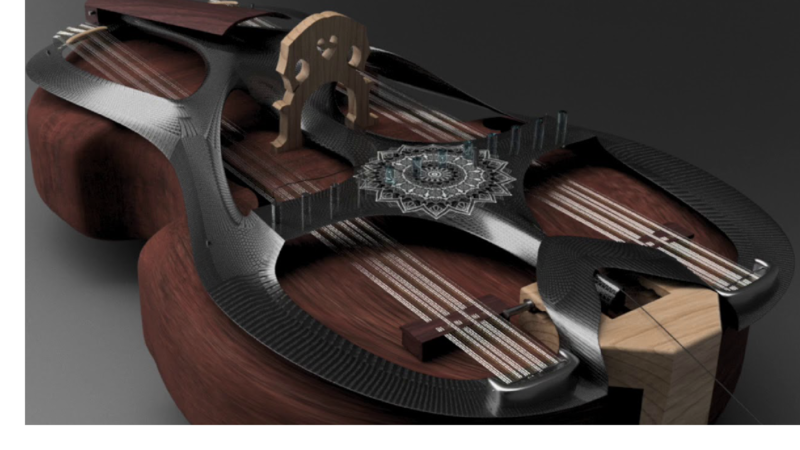 A vision that is currently developing into the The Swedish Harp Bass; a fusion between the traditional Swedish folk instrument, Nyckelharpa, and the double bass. The actual design of The Swedish Harp Bass is an expansion with 39 strings following the traditional four main strings of the bass. These 39 strings resonate with the four main strings and thereby more tones in the same key emerge when one of the main strings is played. Furthermore, Joel has added electromagnets to the sympathetic strings this allows him to activate and play them from his computer. 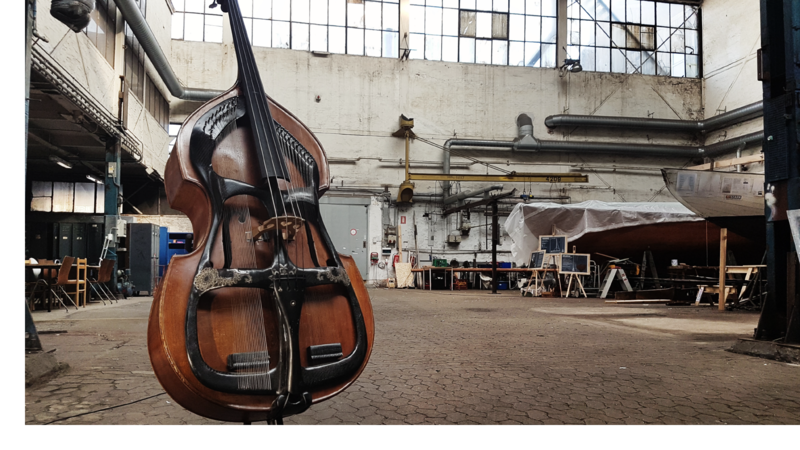 The instrument will be the first of its kind and make way for the double bass to independently perform with an expression as a small symphony of strings. Seen from a musical perspective, a new and unexplored soundscape emerges, and with this the potential for new musical formats follow. Joel wishes to combine and expand his position in the Danish jazz tradition with a musical expression that enables complex and multifaceted compositions - solely for the double bass.